Last week was an important week in Iran. 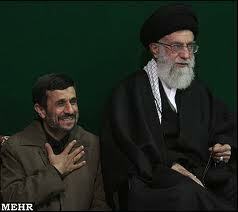 Monday, June 12 was the anniversary of the 2009 fraudulent elections which led to Ahmadinejad’s continued presidency for the second term. Before I get to a report on the commemoration of the anniversary. 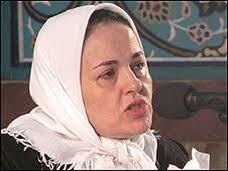 I’d like to honor another victim of the Iranian prison, journalist Reza Hoda Saber. Hoda Saber died after ten days of hunger strike at Evin Prison protesting what he called “the murder of Haleh Sahabi” at the funeral of her father. A letter signed by 64 Iranian political prisoners says Reza was severely beaten after being taken to the infirmary – to be cared for! – on the 8th day of his hunger strike. These prisoners who clearly put themselves at extra risk by signing the letter describe Reza’s condition after being returned to Ward 350 of Evin Prison where they are all kept. Read more You can learn more about Reza Hoda Saber, the journalist, translator, and political activist here. 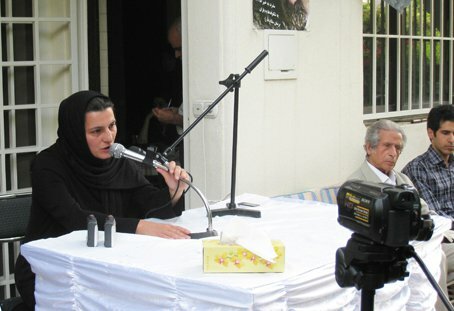 Immediately after Hoda Saber’s death, the American based news site, Gooya News, reported three more political prisoners who were on hunger strike to express opposition to the death of Haleh Sahabi are continuing their hunger strike to attract attention to the death of their cellmate Reza Hoda Saber. They are Mahdi Khodaie, Arash Sadeqi, and Ahmad Shahrezaie. Read more. Since then, the number of the political prisoners on hunger strike has reached 12. 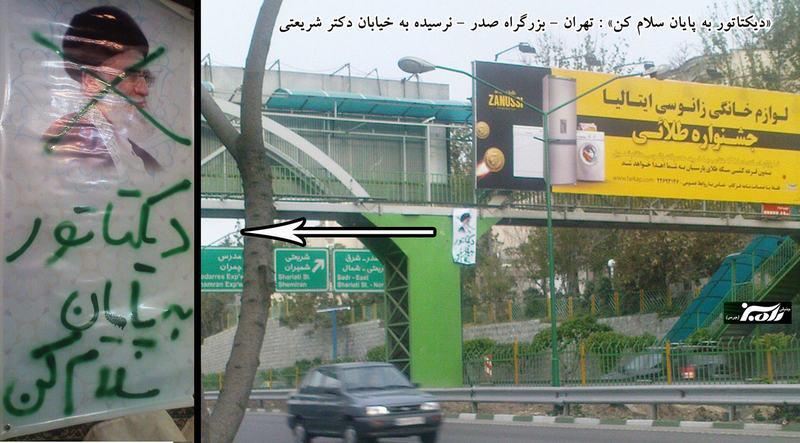 You have been reading my translation of Mr. Khazali’s account in his Persian blog. Read the original here. 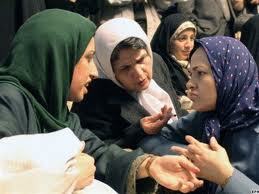 In the months of May and June, three gang rapes have taken place in Iran. This is a new and worrisome crime pattern the victims of which are mostly educated and less traditional women. In one case, the victim was a physician, and in another women partying with friends and family in a private garden. Predictably, the authorities (while condemning the rapists) have exploited the occasion for blaming the victims dressing and socializing habits. Women rights activists fear that these incidents, which make the public space less safe for women, may not receive the necessary legal attention from the authorities. Fortunately, the public are expressing outrage against the aggressors. Websites and other news sources are keeping the debate alive and demanding full legal attention to it. 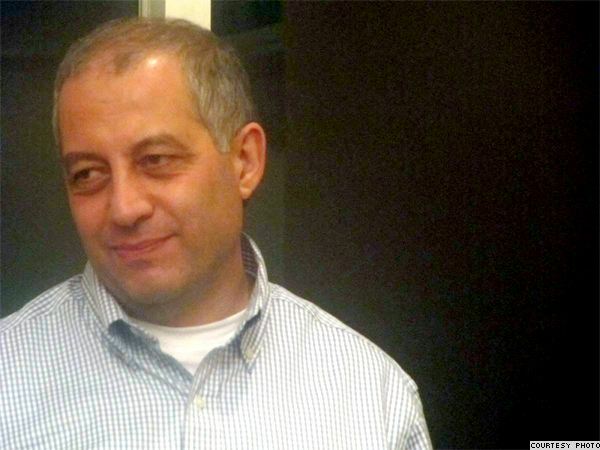 Emadeddin Baghi, Iranian Journalist, Human Rights Activist and founder of the first Iranian organization in support of political prisoners was release from jail yesterday! 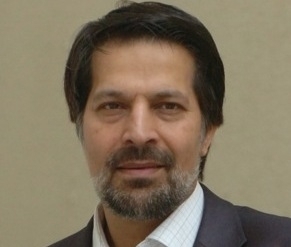 Baghi who had been arrested last September, was sentenced to 6 years in jail for “propaganda against the regime” and “conspiracy to overthrow” the government. An appeal court overturned the second accusation. Baghi, was one of the twelve political prisoners on hunger strike whom I mentioned earlier in today’s blog. Yesterday, on his third day of strike, he was release. On the way home from Evin Prison, Mr. Baghi stopped by the residence of the Sahabi and Saber family to express his condolences for the death of these two political activists. You can read about him here. 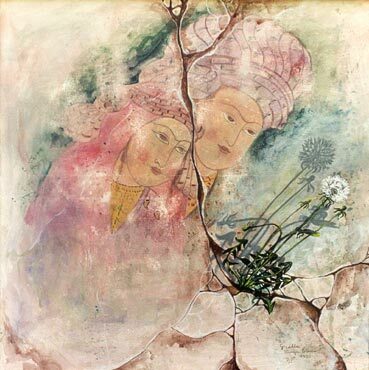 With best wishes for Mr. Baqi (including extended freedom from prison), I’ll leave you with two beautiful paintings by Iranian painter Gizela Sinaei. Gizela (born 1967) works mostly with oil on canvas interpreting Persian motifs. Greetings, I hope you are well. As the anniversary of the 2009 Iranian general elections approaches, in this window, I’ll try to bring you up-to-date on recent events in Iran. 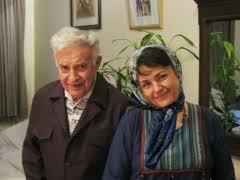 But I must start with the sad news of the death of a women activist, Haleh Sahabi. These days, Iranians in and outside Iran, are grieving for Haleh Sahabi, the latest victim of the brutality of the security forces in Iran. Haleh, who died on June 1st during her father’s funeral, was a scholar activist who dedicated her life to social, and especially gender, justice. “Haleh Sahabi, 54, was a distinguished Qura’nic hermeneutician, a religious comparatist, a women’s rights scholar, and a committed activist to the cause of her people’s civil liberties,” writes Hamid Dabashi. 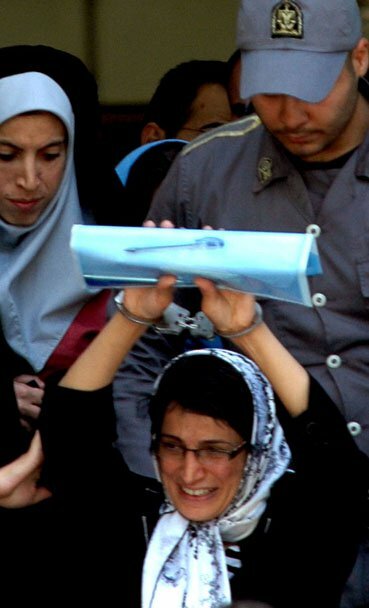 She had been sentenced to a two-year prison term after she had joined a rally in front of the Iranian parliament in the aftermath of the contested presidential election of 2009. 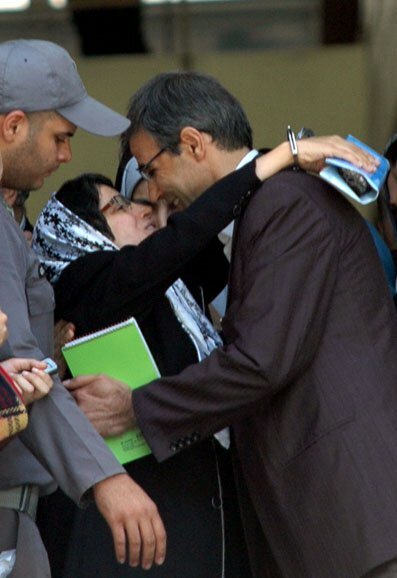 While serving her term in jail, Haleh Sahabi was informed of her father’s impending death. He was the prominent Iranian dissident Ezzatollah Sahabi (1930-2011), a revered democracy activist, known and admired for his mild manner, open-minded generosity of spirit, a liberal demeanor, and a commitment to non-violent activism on a religious-nationalist platform for over half a century. Read the rest of Dabashi’s article here. If you read Persian, visit the face-book page of madrese-ye feministi for a report and lots of pictures from the event held by Mothers for Peace here. 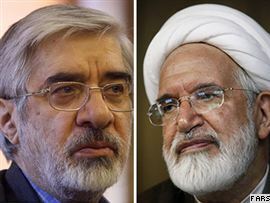 Mir Hussein Mousavi and Mehdi Karrubi the Presidential candidates who objected to the 2009 election results, and emerged as leaders of the Green Movement seeking civil liberties for Iranians, are now approaching their 5th month of captivity. 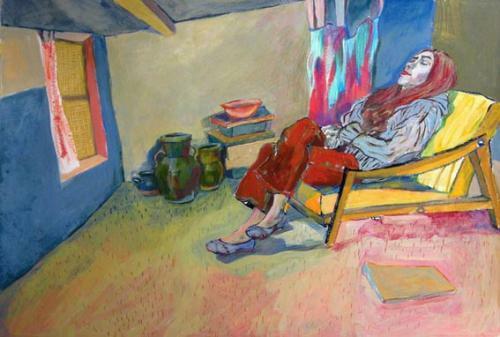 Their situation is usually described as “House arrest” which implies being confined to the spaced of one’s normal home. But the reality of their situation is that all furniture has been removed from their home, the windows fully covered, and all contact with the outside cut. In other words, they are in prison. Having killed a over a 100 reformists, and tortured and jailed thousands more, the Supreme Leader Ali Khamenei and President Ahmadinejad are now fighting each other. The tension appears to be over controlling major economic and other power resources between the followers of Khamenei and a military/revolutionary group that wishes to get rid of the clergy step by step. Since negotiation, and compromise, is not part of the political culture of either group, the two camps seem to be determined to eliminate each other. Today for the first time, in a press conference, President Ahmadinejad spoke of this rift between his government and “senior Islamic figures” in the country, read more. On may 28, on the occasion of Iranian Mothers Day, a number of women political prisoners were given an opportunity to meet with their families. They managed to send out a letter which was written on behalf of 32 of them. The letter described horrendous prison conditions, ranging from solitary confinement, deprivation from family visits, and being beaten up. The harshest condition these women speak of is verbal sexual assault with the aim of breaking their resistance and obtaining false confessions from them. In the letter, the women compare the interrogation sessions to being repeatedly raped. The Iranian Nobel Laureate, Shirin Ebadi, and four international Human Rights organizations, have called on the United Nations to send its special envoy to Iranian prisons and prevent these brutalities. 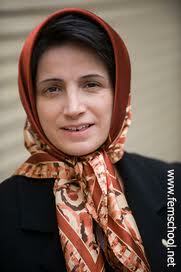 The circulation of Sotoudeh’s court images in Iran caused major embarrassment for the government. As you see much is happening in Iran. I’ll try to keep you updated as best as I can. For now, we need at least one piece of creative art work by an Iranian woman to close this window… and to celebrate the positive force they are in present day Iran.